Drinking and Clean Water State Revolving Funds (DWSRF & CWSRF) – KC Engineering and Land Surveying, P.C. 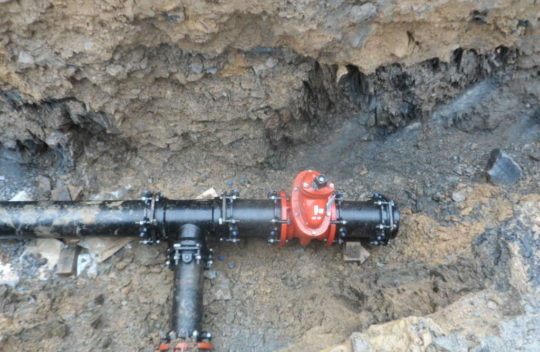 KC prepared the map, plan, and report for the Village of Wappingers Falls to secure a hardship loan from the Drinking Water State Revolving Fund (DWSRF) section of the Environmental Facilities Corporation. 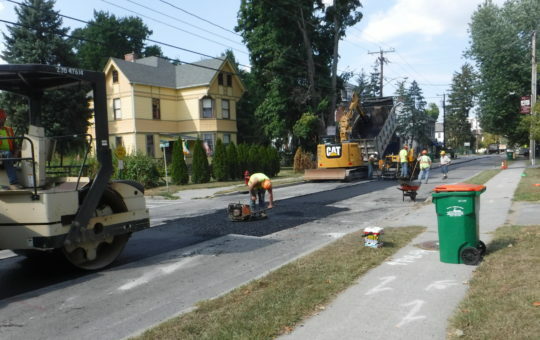 This project included the rebuilding of several streets, including water mains and laterals. Much of the water main was over 100 years old and was in dire need of replacement. Upon award of the funding, KC provided administration services, which continued throughout the construction process. 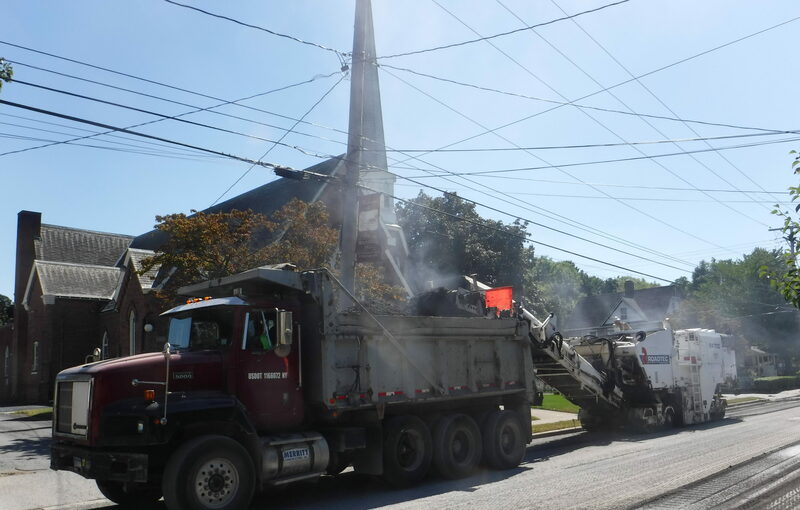 KC worked through the application and approval process while working closely with officials from the Village, NYSDOH, and NYSEFC from the initial engineering report through the final grant application. KC also prepared the map, plan, and report for the Village of Wappingers Falls to secure a hardship loan from the Clean Water State Revolving Fund (CWSRF) section of the Environmental Facilities Corporation. This project included the rebuilding of 14 streets, including sanitary sewer collection mains and laterals, rebuilding of the aerators at Tri-Municipal Sewer Plant, and rebuilding of the sludge drying facilities at the Tri-Municipal Sewer Plant.